Becky Banks is discussing Grow Lightly with Josh Baker from Snap Photobooth. 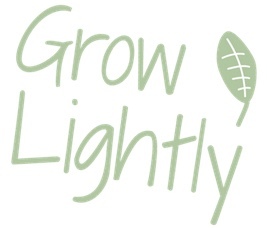 Becky loved talking to Josh about how Grow Lightly is all about “Southern Gippsland feeding Southern Gippsland”. With our wonderful soils and great fertility (the rains WILL come again) why shouldn’t the residents of this wonderful area have a way of accessing the best that the area produces. Not to mention Low Food Miles. And this endeavour from Snap Photobooth is a way of supporting local businesses and the Cancer Council’s Relay for Life – an event that raises money for Cancer Council’s research, prevention and support services.